Moved so slowly on the DL’s they felt awful today! 6:21 HSPU unbroken, tried to keep up with MRS HATFIELD, wasnt happening! 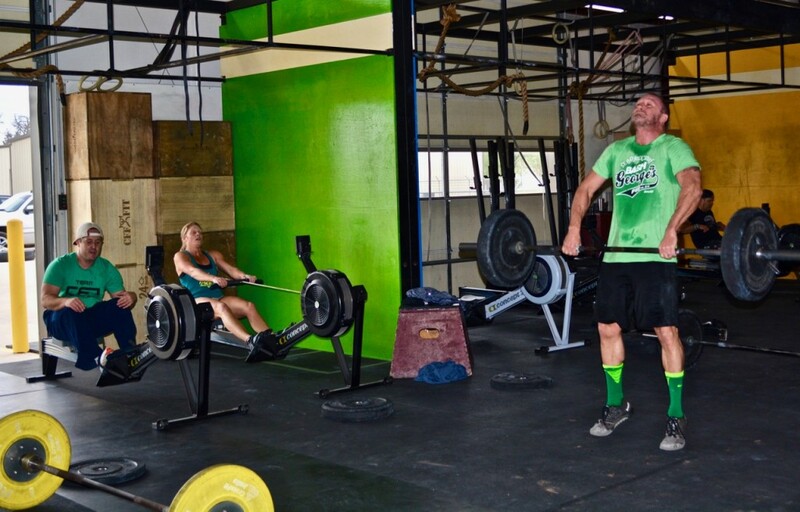 WOD as rxd: 7:15. MQ 2015 was 11:41. 4:26 improvement. You can get better with age! Great Job Saturday crew! And Samantha got her first handstand and HSPU! Yes!! !